Beautiful barber shop located right down the street. Need a hair cut, want a professional shave or treatments of various kinds? This top-shelf barbier should do the trick. If you are a male that is. If you’re staying at the Flushing Meadows Hotel and feel like a late-late-night snack, beer or smoke, consider yourself lucky! As the Reichenbach Kiosk is just a stone’s throw away. This 24-hour kiosk is your only shot at a quick fix, if you happen to have after-hour cravings. OK, so this is kind of spooky. But also quite interesting. 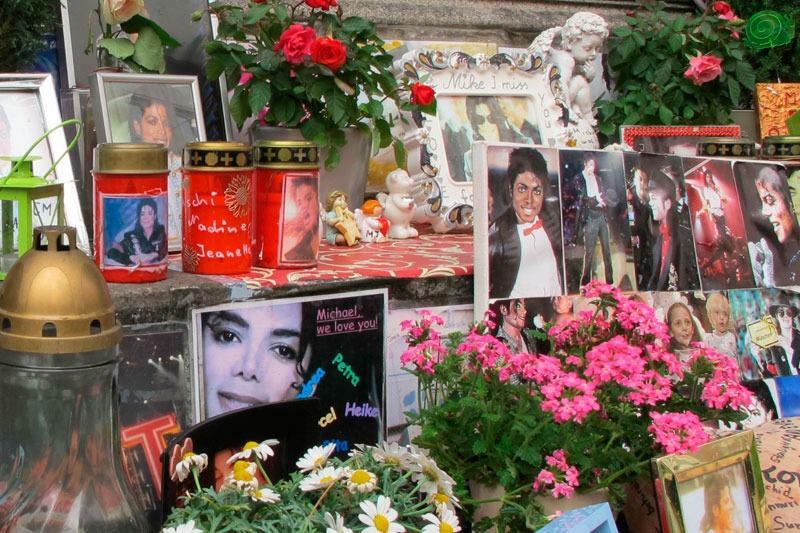 The King of Pop was a frequent visitor to Munich and used to stay at the Hotel Bayrischer Hof, in front of which Jacko’s passionate fans have adorned an unofficial memorial with flowers, poems and all types of memorabilia. This makeshift place of pilgrimage has been a controversial topic in Munich for a while, maybe because it was actually meant to honor Renaissance composer Orlando di Lasso. 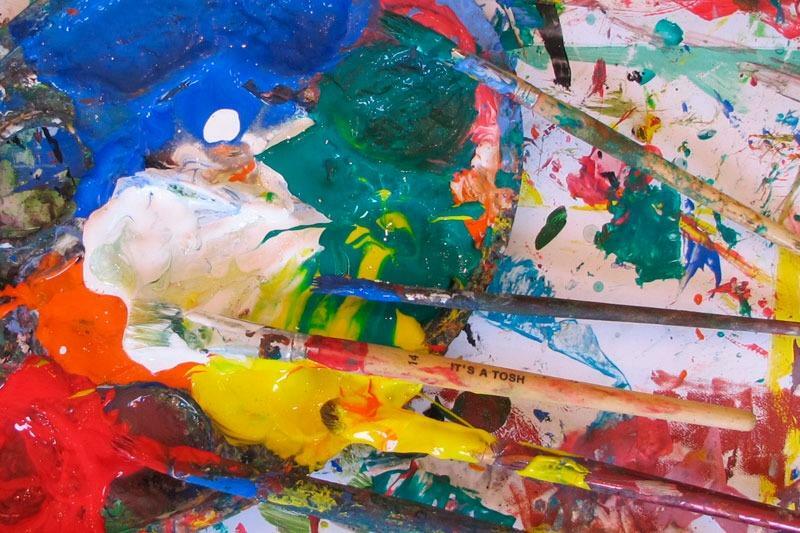 This friendly hub in Schwabing offers a variety of artistic workshops and walk-in projects for kids of various ages! Love it or hate it. The Oktoberfest is what it is, either way. Every beer tent comes with a cliché, some of which are true: Schottenhammel (young), Käfer (V.I.P. ), Hacker-Pschorr & Löwenbräu (traditional), Fischer Vroni (gay), Weinzelt (antiquated), Augustiner (#1 beer) … Our preferred watering hole is the Schützenzelt. More specifically, its balcony, where the sun sets with a splendid view of Munich’s landmark, the Bavaria. 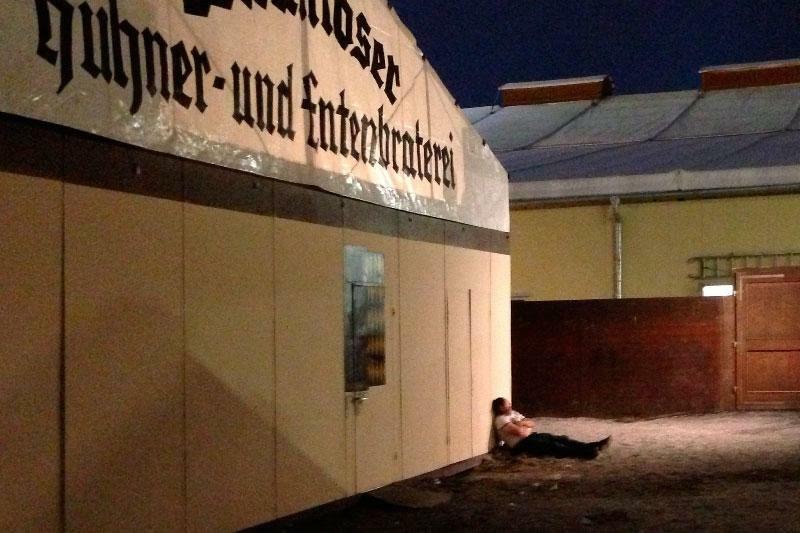 Käfer is right across, which is practical, as that’s the only spot which stays open after 11pm (thru 1am). If you’re visiting with children, the Oide Wiesn is the place to be, as it’s a little bit calmer. By the way, locals call the Oktoberfest “Wiesn” (which is short for “Theresien­wiese” – and Bavarian for “lawn”) because King Ludwig first hosted royal horse races in honor of Princess Therese on this turf back in 1810. Yearly beer festivities have an even longer tradition in Bavaria, because it was customary to drink up the stocked amber nectar before the start of a new brewing season. Waldfeste are summer festivities in the Bavarian woods, often located lake-side, like at the beautiful Tegernsee, for example. For Munich’s ”Schickeria”, these beer fests are ideal opportunities for showing off new sports cars. For tourists, these occasions are a great chance for witnessing a picture perfect example of Bavaria’s idyll. And visit the Fischerei Tegernsee for a taste of the local fish, if you’re in the area!